ColorWorks label printers have the power to completely revolutionise the way you print colour labels on demand, allowing you to take full control of the production process. Save money by not storing different pre-printed colour labels, just print when you need them. You can now control the whole label-printing process. Stop wasting time searching for and changing to the correct pre-printed labels. Save time wasted by changing pre-printed rolls. Produce unique individual labels as you require them. Change designs on the fly, and print only the labels you need. Print in full colour at the speed your business needs. Reduce your total full colour label production time. Cut out third-party charges for custom pre-prints. Reduce label creation errors, as well as late deliveries and penalties. No wasted labels due to last-minute design changes. 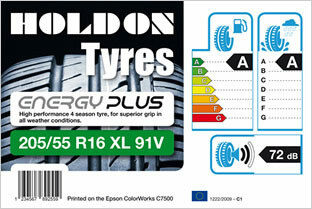 No need to order pre-printed labels you don't need to ensure enough buffer stock. No more shelves full of pre-printed rolls of labels. Order and stock only one type of label - blanks. Whether your business is involved in manufacturing, retail or pharmaceutical, healthcare and ticketing, there’s an Epson ColorWorks printer that can make a real difference by giving you the flexibility to print the labels you need, when you need them. The ColorWorks C7500 Series, C3500 and C831 are also ideal for companies that want to print labels that comply with the latest GHS (Globally Harmonised System) standards for chemical labelling. Epson colour label printers are ideal for manufacturers with a low to mid-volume/wide-range mix, improving inventory management and product identification, and enhancing customer service. 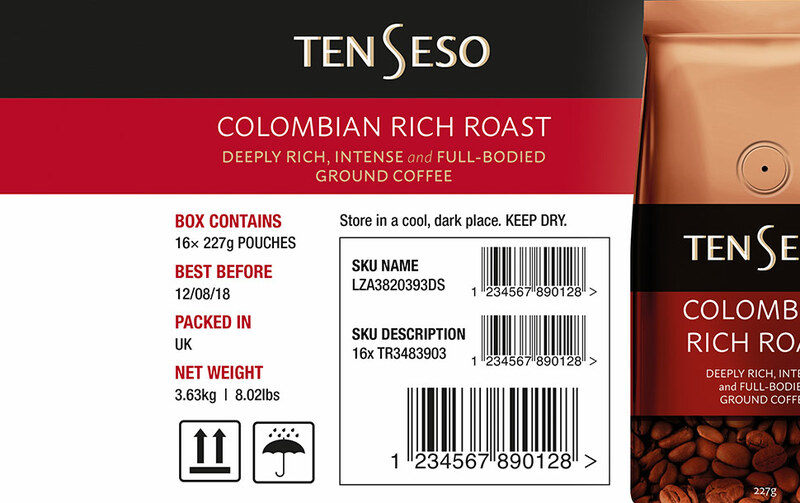 Customise product packaging and improve marketing communications via unique short-run labelling applications. Use of colour allows you to differentiate your products from those of competitors and helps customers instantly recognise your brand. 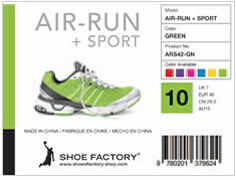 Clearly highlight information within a label’s content, or print speciality labels on demand. Maximise product visibility, highlight your brand and enhance your reputation. Quickly, accurately and clearly print all required pictograms and information onto blank labels in a single straightforward process. 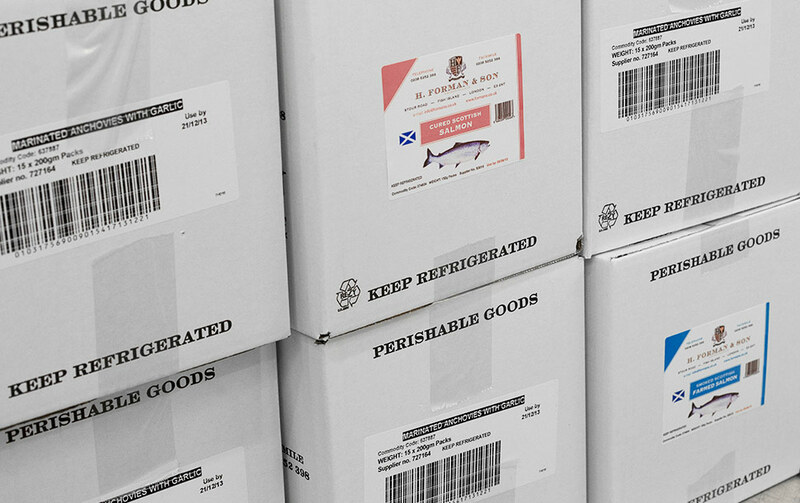 Control stock, storage and product movements with easy-to-track labels that can be printed and attached immediately. 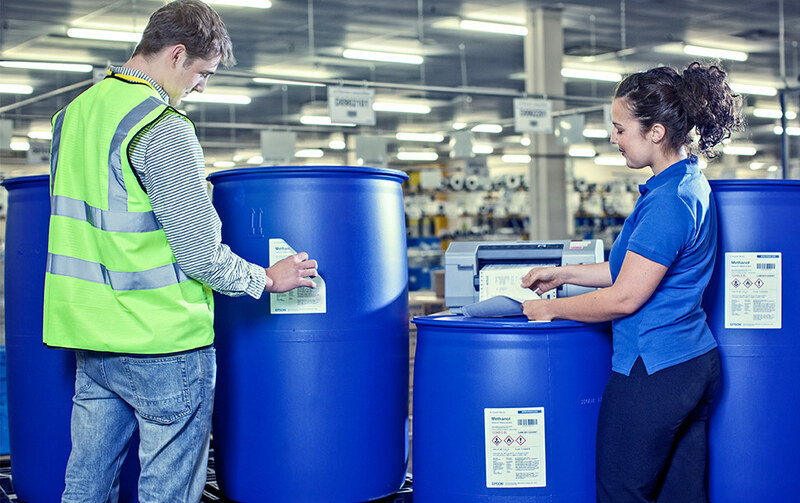 Improve the overall quality of products by reducing production errors with, for example, colour-coding or pictures on labels to clarify the contents of a container. Keep up with production needs, and avoid unplanned slowdowns or stoppages that could seriously affect your business. ColorWorks label printers use pigment inks combined with PE Matte label media to produce GHS chemical labels that are fully BS5609-compliant. 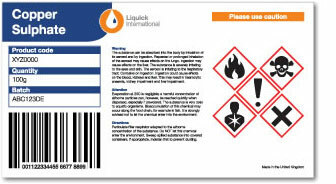 Produce fully-compliant chemical labels as you need them, without ordering extra labels you don't need. ColorWorks labels are highly durable and resistant to chemicals, fading and smudging. ColorWorks printers print in full colour making printing GHS compliant labels more cost effective and efficient than using mono thermal printers. 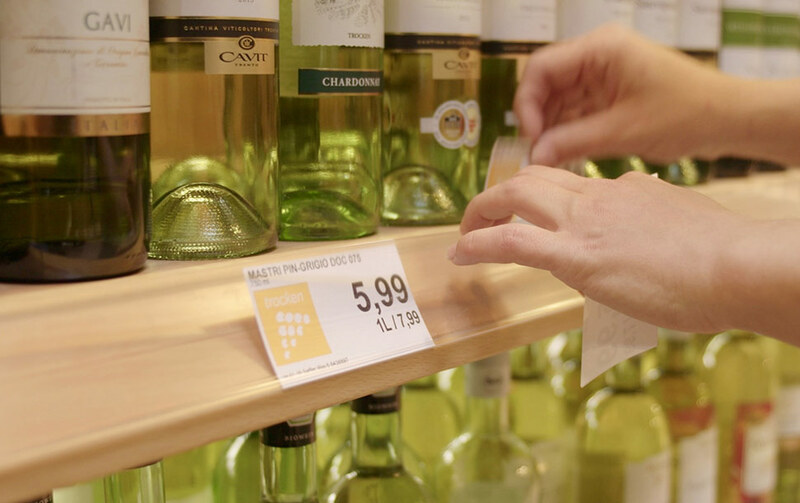 Our quick, reliable and flexible colour label solutions can be deployed in many retail printing applications, from shelf edge labels, pricing and promotional labels to labels for products made in-store..
Make your products stand out with high-quality, eye-catching labels. Highlight specific features about products on shelves, for example organic or regional products, or any allergens. Get your company noticed with consistent, recognisable graphics. Introduce promotions quickly and effectively with on-demand printing. Now you can produce on-demand event tickets with personalised marketing messages or include visitor photos on ID badges, with our convenient colour label printers. Print tickets and ID badges in full colour and on-demand. 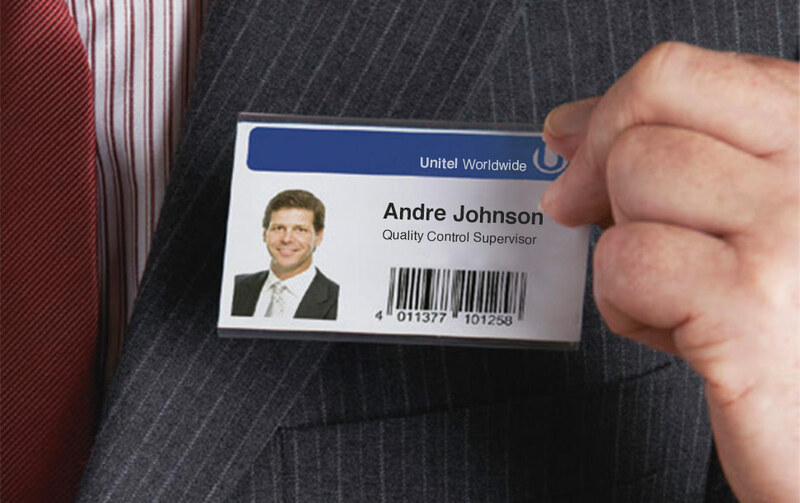 Customise tickets and ID cards with promotional or personalised information. Add advertisements and any other promotional information relevant to ticketholders. Add full colour photos to ID cards, for better visual identification. Colour on healthcare labels improves the visual recognition of vital information, reducing operational risks for hospitals, and more importantly providing better patient care and safety. 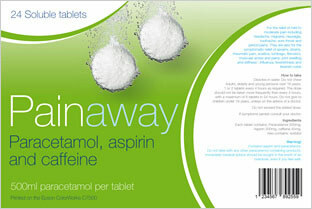 Use colour and design to clarify patient names and dosage instructions. Produce high volumes of labels on demand to match changing lists of people or medicines. 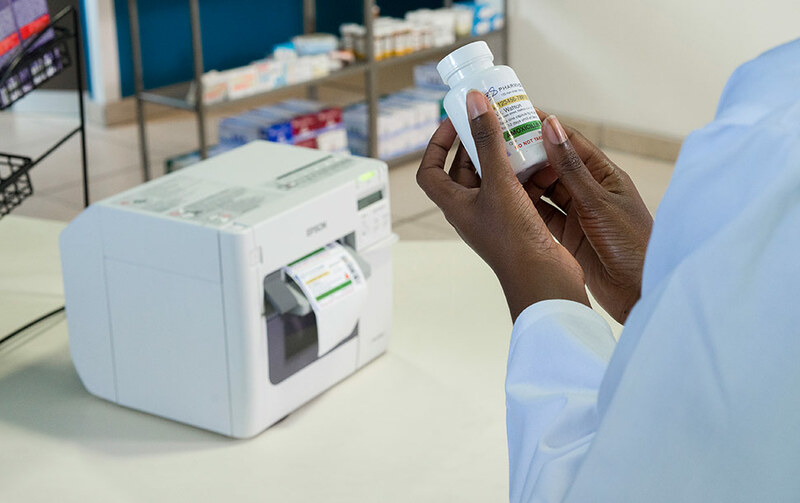 Use pre-defined colour codes for quick, straightforward identification of medicines. Reduce mistakes and confusion by clearly identifying different medicines. Epson colour label printers help food manufacturers and retailers create labels on demand that stand out, while at the same time using customisation to personalise food products and raise brand awareness. Thanks to the high resolution of ColorWorks label-printing, large amounts of clearly legible information can be printed within a small area. 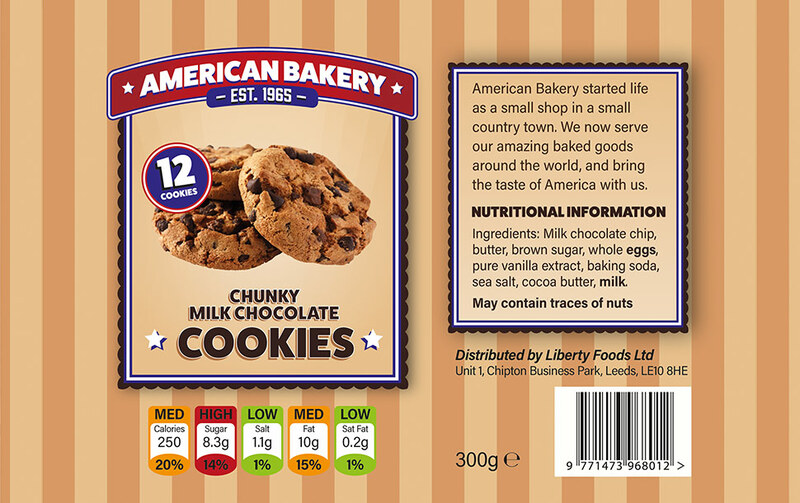 Food labels can now be printed in full colour, which means that company branding can really stand out, and 'traffic light' nutritional information can be included. Print only the labels you need, as you need them, for batches of products that may vary in quantity - such as fresh fruit and vegetables, or baked goods. Epson inks offer excellent durability, so that labels will remain legible, even in transit or when kept in a fridge or freezer. Our printers print on a wide range of uncoated matte and glossy coated media, giving you high-quality graphics and photos. Both DURABrite Ultra and UltraChrome DL are pigmented inks for high durability and versatility. The Tested Media program is designed to provide you with reliable Epson-tested media solutions that are manufactured by industry leading-companies. Optimised for high-quality graphics and photos, this smooth, bright white matte coated inkjet paper is 127μm thick (107 g/m2), making it ideal for ticketing and signage. It works perfectly with Epson DURABrite Ultra pigment inks to offer quality, durability and simplicity. Ideal for photo-quality printing, these smooth, bright white matte labels combine with Epson DURABrite Ultra pigment inks to ensure fast-drying prints that resist scratches, water and heat. The universal permanent acrylic adhesive delivers good adhesion on various surfaces, even in low temperatures. These high-gloss coated labels have a micro-porous, absorbent surface for photo-quality printing, combined with a permanent acrylic adhesive that sticks to various surfaces. They are also fast-drying and highly durable, with excellent water and heat resistance. Print long-lasting, durable synthetic adhesive labels that can handle extreme conditions. High-quality, scannable labels are smudge-proof and resistant to water and most chemicals, with waterborne acrylic adhesive for permanent adhesion, excellent UV-stability and heat resistance. White high-gloss inkjet coated BOPP (biaxially oriented polypropylene) labels with waterborne acrylic adhesive for permanent adhesion. White satin-gloss inkjet coated BOPP labels with water borne acrylic adhesive for permanent adhesion. The initial printer setup is an easy task even for inexperienced users thanks to the bundled Install Navi application. This guides you through each step, from physical setup to configuring printer and media settings, so there’s no room for mistakes. Create and print high-quality labels easily with this bundled labelling software. With integrated Epson printer driver APIs you no longer need to manually configure Windows printer driver settings. 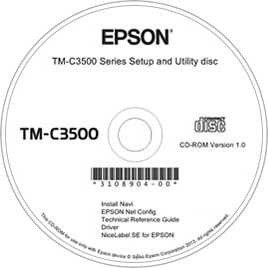 Install and configure multiple printers in a network with the Epson Network Utilities package. You can also use this software to create and deploy custom applications in a network and keep downtime to a minimum by monitoring and managing them from a central location. For more information on the Epson Colour Label range, simply fill in your details below and an Epson representative will be in touch. *I am an end-user, interested in buying an Epson colour label printer *I am a reseller, interested in selling Epson colour label printers Please check at least one interest.